CrossFit has rapidly come to the fore as a hugely popular exercise program from men and women which focuses on incorporating elements of many types of exercise, from weightlifting to interval training. It’s extremely effective for weight loss and for fitness and can be varied to keep it fresh and interesting for trainees. CrossFit is a brand name for the program and it’s taught in many thousands of affiliated gyms worldwide and most of them are located in the US. It’s comprised of powerlifting, gymnastics calisthenics, plyometrics, high intensity interval training, girevoy sport (kettlebell lifting) and other forms of exercise besides those. CrossFit isn’t just a fitness regime though but also a rapidly growing competitive sport and the CrossFit games have been held every year since 2007. CrossFit is undoubtedly fun and interesting and combined with its excellent cross-modal training methodology it makes for an exciting new workout system that is enjoyed by men and women all over the world. With its reputation for powerfully increasing trainees fitness and health comes a reputation for injury though. CrossFit training is intense and because it trains people in many forms across many muscle groups there’s a lot of potential for injury. CrossFit coaches are recommended to be trained in gyms so they can teach trainees the appropriate techniques and things to look out for to minimize injury but the exertion combined with the use of much of the body means injuries do happen. 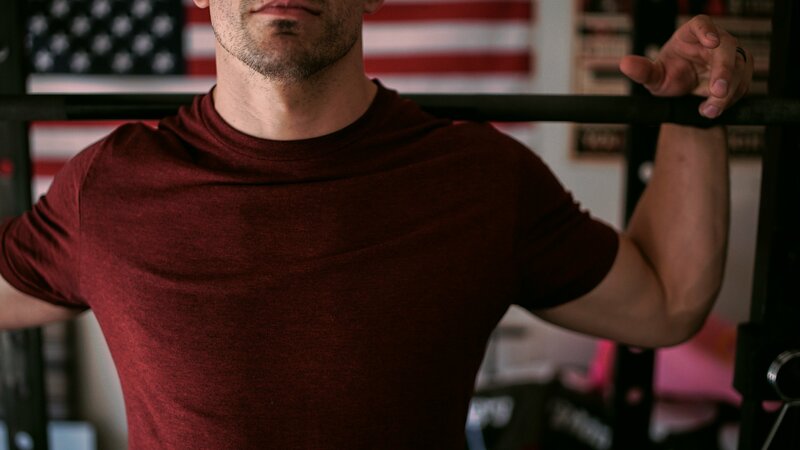 With many factors affecting CrossFit injury, the need to combat this with effective techniques have grown significantly and chiropractic management has emerged as a brilliant way to help CrossFitters in the face of injury. Many CrossFit injuries occur to the back and the spine as there are many exercises which involve getting on and off the floor and lifting weights, both of which can stress the back if not done carefully. Chiropractors can firstly unlock flexibility in your back before you begin CrossFit, this flexibility will better your resilience to injury as your flexibility accounts for many potential injuries by allowing your back to flex freely without hindrance. A flexible back means you can approach lifting exercises properly. 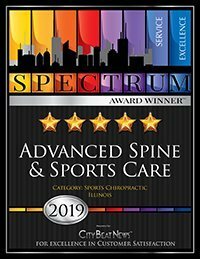 In the result of injury, though, chiropractors can effectively adjust the back in order to reduce inflammation and increase blood flow to problem areas. Chiropractors at adept at solving musculoskeletal complaints and this expertise puts them in great stead when assessing your injury and prescribing adjustments, exercises and advice in order to accelerating your healing process. Increasing core strength and providing nervous system support, whether you’re training for competitive CrossFit play or for general health and weight loss, chiro’s can center your body and better enable you to engage in CrossFit exercises with less risk of injury. Chiropractors have developed a great understanding of CrossFit injuries over the years and their experience in optimizing the body for the exercise means they can quickly prepare you for the regime. Preparation advice for CrossFit is particularly recommended for those who already have diagnosed back issues or for those who have done in the past as any weakness can be quickly exasperated by CrossFit’s multi modal exercise approach.